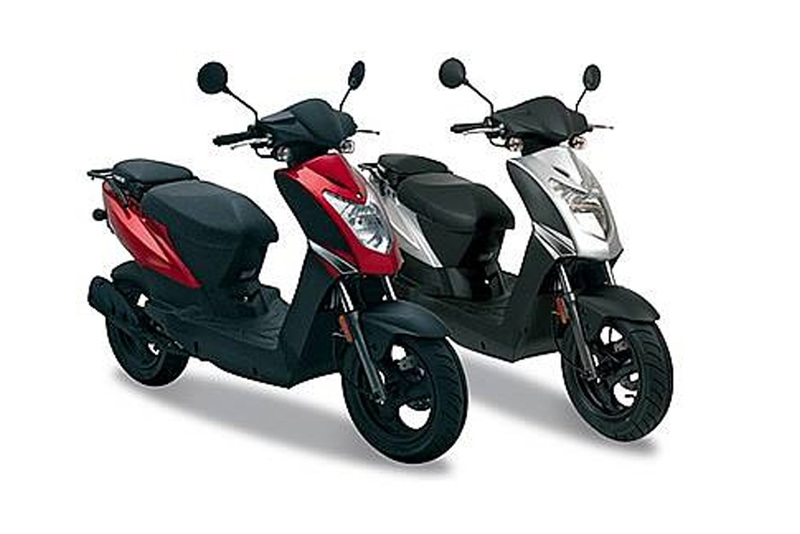 50cc Scooter Hire, Moped Hire, Electric Bikes / E-Bikes – Now Available! 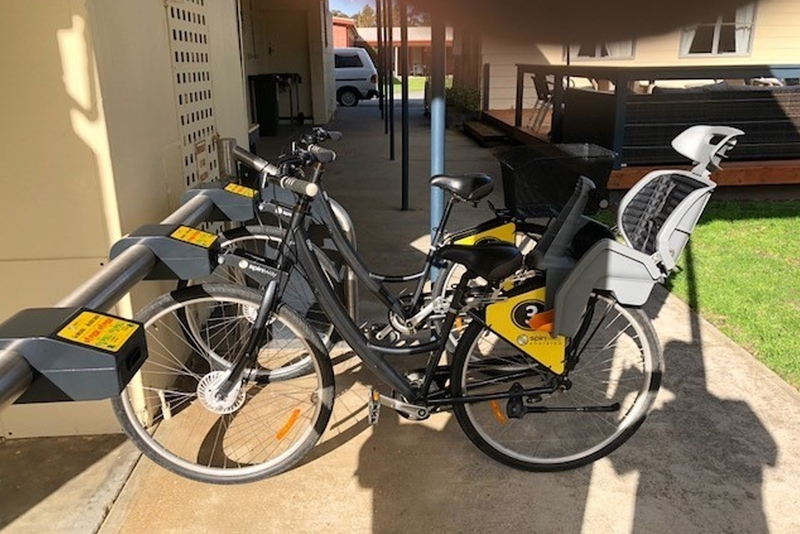 If you’re looking for Scooter Hire or Electric Bike Hire in Victor Harbor, our 50cc Scooters /Mopeds and E-Bikes are great fun on your own or with a group of friends. Enjoy cruising along the beachfront at Victor Harbor and exploring the Fleurieu Peninsula taking in the sights. 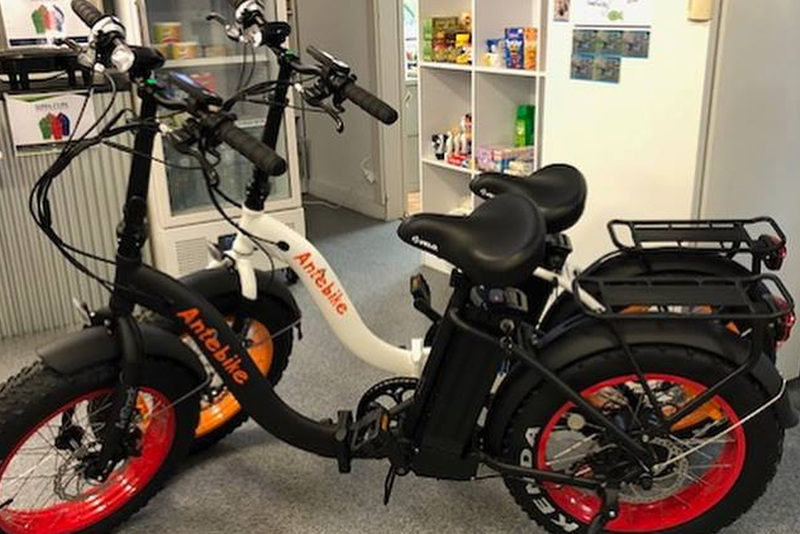 You don’t have to be staying at our park to book – scooter and e-bike hire is open to the public. Helmets are supplied. You’ll be off and exploring in no time! Travelling up to 50 km/hour, these nifty little scooters are great way of getting around Victor Harbor. All you need to hire a moped is a current, full car license. Adult and children’s bicycle hire is also available. This is completely Self-Service – just swipe your credit card on the machine next to the bikes, no need to book or visit Reception. No waiver required. It’ll take you around 10 minutes to ride into town from our park. There’s even baby bike seats available so you can take the whole family! Who’s keen for a ride?